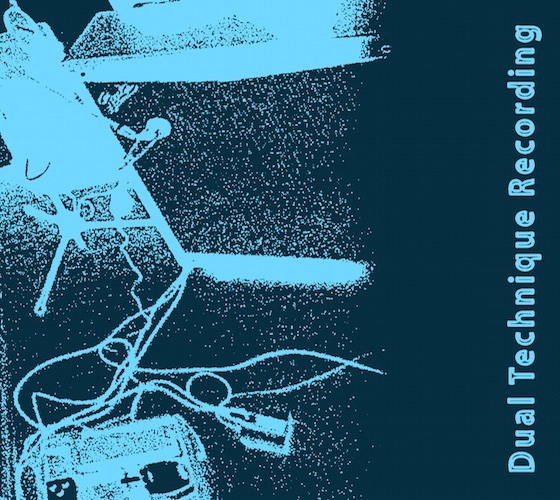 May 29, 2017 April 12, 2018 by Gaetano D.
One great way to record an instrument for any music production is to use a “Dual Technique” method. In this case, a Direct Output send has been added apart of the Microphone Output send to get a different and original sound. It differs from other two channel recording methods like “M/S Recording” (which stands for “Middle/Side Recording”, meaning one of the recorded tracks represent the opposite phase, or ambience, while the other contains the central or main reference of the original sound) and “L/R Recording” (which means stereophonic “Left and Right”; one microphone aims left while the other one aims right). I wanted to add something regarding Dual Technique Recording in best essays I’m writing. Thank you for writing on them. Really appreciate it.